The unique in the crane industry of Russia, Special Design and Technological Bureau of handling equipment n.a. E.O. Paton is composed of more than 65 experts, certified in the field of lifting equipment production. 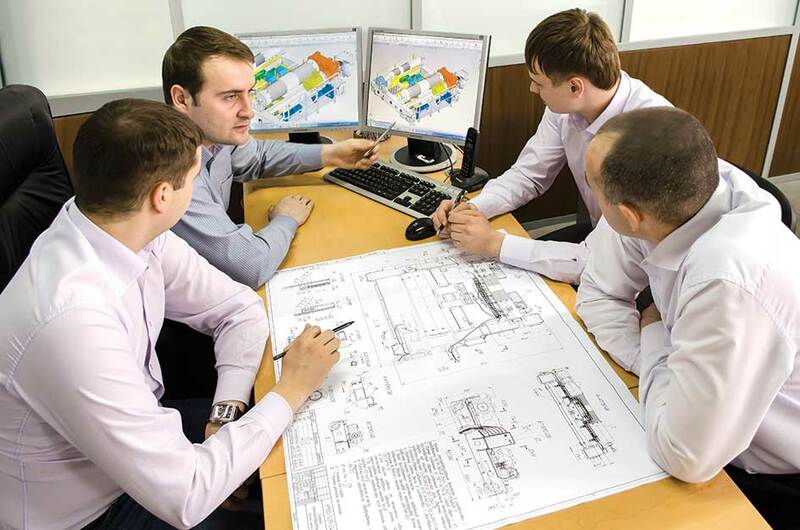 Over a thousand projects for the design process of technological cranes, including those for high-risk facilities and adverse climatic conditions, are in favor of Bureau.